Pixar had a lot to celebrate on Dec. 10 with two of its films being nominated for the Golden Globes and the special Toy Story at 20: To Infinity and Beyond airing on ABC. The 20th anniversary of Toy Story was honored with a behind-the-scenes look at Pixar's first full -length film with Disney and reminded viewers that Joss Whedon was a screenwriter for Toy Story. Yes, Whedon, who took on one of the largest film franchises ever when he wrote and directed The Avengers, is responsible for the beloved Disney/Pixar film Toy Story. Of course, Whedon wasn't alone in bringing the first of many excellent Pixar stories to the screen. Whedon discussed in Toy Story at 20 that when was brought into help with the script that there really wasn't much of an interview process. Before Toy Story, Whedon had worked on the flop movie version of Buffy the Vampire Slayer (before his successful TV show). 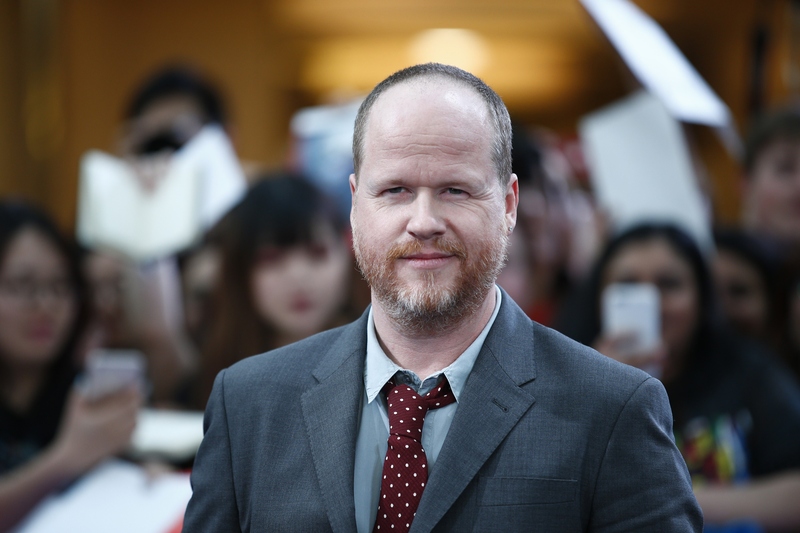 So when he joined Pixar writer Andrew Stanton — along with writers Joel Cohen and Alec Sokolow — for the screenwriting process, Whedon was a relative no-name. Toy Story was the first feature-length computer animated movie, but the masterminds behind the Pixar film explained in the 20th anniversary special that they knew if the story wasn't good, the technology wouldn't matter. At one stage of the filmmaking process, the direction from Disney had been to make sure the film wouldn't be too juvenile. Because of that, the writers went a bit too edgy and dark and Disney was unsure of proceeding with the film. Director John Lasseter asked for two weeks to remedy the script issues to make the film have the heart that the Pixar studio had originally intended on. Stanton recalled how Joe Ranft, Lasseter, Pete Docter, and he would throw out ideas in those stressful two weeks and that Whedon would come back with pages that fit exactly what they were envisioning. Once Disney saw the revised version, they turned production back on. And Pixar has been telling quality, funny, heartwarming stories ever since. And that's how Whedon was partially responsible for helping Pixar create their identity of being the gold standard for animated film storytelling. Fans of Whedon have known for years of his many talents, but it's nice to reminisce that the man behind Buffy, Firefly, and Dr. Horrible's Sing-Along-Blog absolutely nailed one his first big breaks. And 20 years later, Pixar — and Whedon — are still making great entertainment.